Open Mic/DJ Dance/Jam. Musicians, poets, all welcome. All profits to benefit Arts Education Programs in schools for Methow Arts. 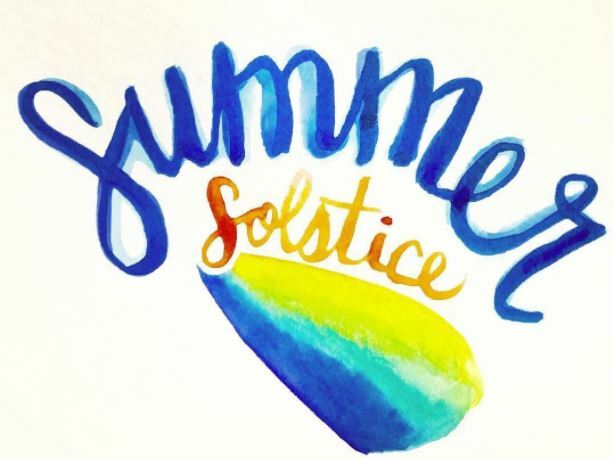 Join the community on Tuesday, June 20 for a Solstice Celebration at the Twisp Grange. Line dancers start at 5:45. Sign up for Open Mic, listen to music by Sky Kyss and DJ. Beer and wine available for purchase. Suggested donation $5-$10. No one is turned away. DATE: Tues, June 20, 5:45 to late. Set up starts at 4:30 for open mic participants. CONTACT: George Wooten, 509-997-6010 or 509-655-4311. Bar/Concessions. Bring ID. All profits to benefit Arts Education Programs in schools for Methow Arts.